We offer traditional and contemporary floral designs for birthdays, anniversaries, get well, new baby, sympathy, holidays, or just because. To help you make your selection...roses represent many emotions. Red for love. White for purity. Yellow for friendship. Pink for gratitude. 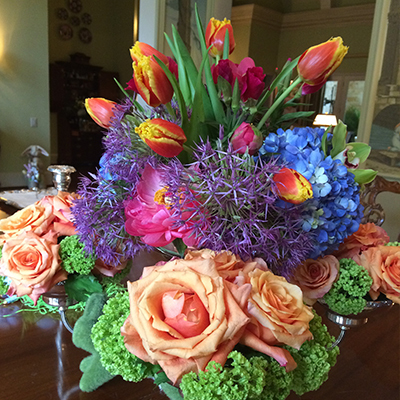 eye-catching fresh or silk floral arrangement that's customized just for you. Since 1988, Willow Creek Florist has been providing excellent service to the Dallas/Fort Worth area. 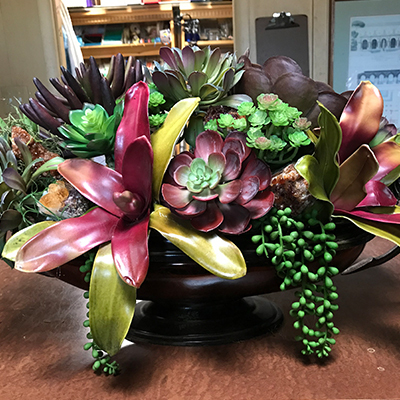 Our specialty began in providing freshly cut flowers, floral arrangements and gifts, we have expanded to provide specialized services for individuals, families and businesses of all sizes. Our team of experienced custom designers consistently delivers the very best in flowers, plants and gifts. Our creative professionals are dedicated to design with excellence and style. Call and speak to one of our professional designers today. The power of flowers helps you perfectly express how important your significant other is in your life. 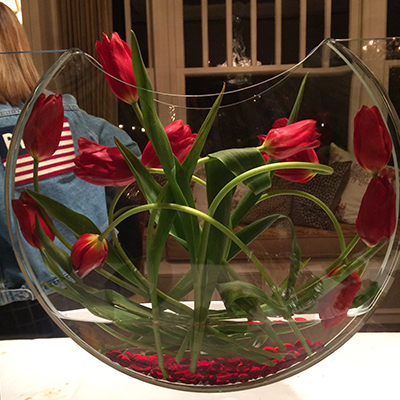 Artificial arrangements are a great way to spruce up a space and can last for a lifetime. Willow Creek Florist has all the best flowers to make any event extra special. Holiday and seasonal decorating services and arrangements are perfect for your every season. “I never thought in a million years I would say I have a florist lol! 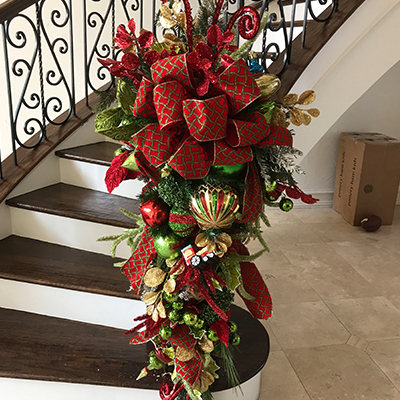 Jay and his team are the best florist shop in Dallas and his arrangements are always above and beyond. I love when I call he remembers my name, he remebers my wife's name and he knows what looks the best for any occasion. “Found out one of my customers was bringing home his first newborn! Being such a special day, I had to get he and his wife flowers! After getting off the phone with my customer I called Jay who prepared the most beautiful bouquet of flowers and had them delivered the very next morning. “Willow creek is a great florist. Same day delivery available. The arrangement was beautiful and the flowers lasted forever. Jay is very friendly and customer service oriented. © 2019 Willow Creek Florist.